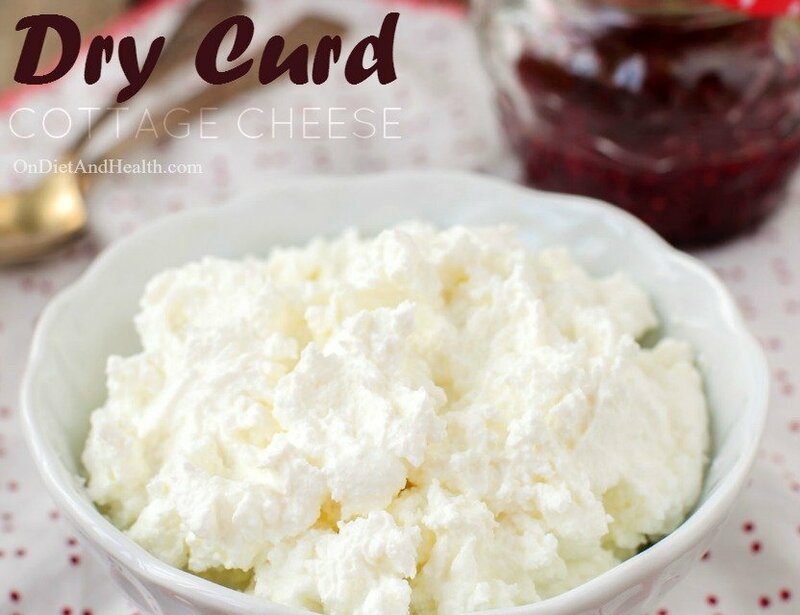 You may be able to use Dry Curd Cottage Cheese even if intolerant to dairy, or if you’re on the Specific Carbohydrate Diet. I take most of my clients off of cow’s milk, cow’s milk yogurt, cottage cheese, cream cheese and ice cream. 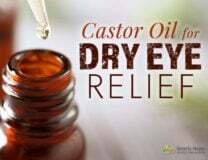 I find this is often a dramatic starting point for the relief of sinus problems, snoring, heartburn, gas, bloating and arthrtis pains. (Butter and real cheese are usually OK). But cottage cheese could be a great source of protein for fast meals and snacks, and it is often used in recipes. 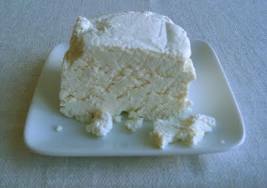 The solution for many people is an unusual form of cottage cheese called Farmer’s Cheese, or Dry Curd Cottage Cheese. This is much drier than regular cottage cheese, and usually has the term “dry curd cottage cheese” on the label. You may also see it marked as “Approved for the Specific Carbohydrate Diet”, an amazing specialty diet for people with damaged intestines after colon cancer, chronic illness, or those diagnosed with celiac disease. This is how I originally found the Dry Curd Cottage Cheese (DCCC), as it is a common ingredient in our Lucy’s Kitchen Cookbook and Recipes For the Specific Carbohydrate Diet and other books that we sell to use with the wonderful almond flour we stock. This product has had all the lactose fermented out of it, so is much more digestible than regular cottage cheese. And no milk is added back to it afterwards, which is what keeps it “dry” curd. 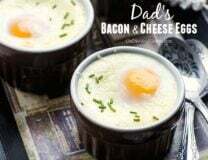 We were lucky to have one of the country’s top providers of GOAT dry curd cottage cheese near San Antonio for many years, but with the farm closed now, many of my recipes are unusable. The solution is Friendship Dairies dry curd Farmer’s Cheese. It is also sold as Lifeway Farmer Cheese. Our local Central Market affiliate of HEB grocers sells it and it is stocked in two different places in the store on Broadway. Ask for help finding it. You can buy extra and freeze it once you have determined if your dairy-free tummy can handle it. You can go to the Friendship Dairies website and look for stores listed in your area, but not all stores carry this particular product so ask the Dairy Manager. I have heard that better groceries, delis and specialty markets carry Farmer’s Cheese.